The Minnesota Court of Appeals says two descendants of a former security chief at Paisley Park who Prince reportedly regarded as a brother are not entitled to share in the late rock superstar’s estate. ST. PAUL, Minn. — The Minnesota Court of Appeals says two descendants of a former security chief at Paisley Park who Prince reportedly regarded as a brother are not entitled to share in the late rock superstar’s estate. A three-judge panel on Monday said a lower court ruled correctly when it excluded Brianna Nelson and her niece, Victoria Nelson, as heirs. They’re the daughter and granddaughter, respectively, of the late Duane Nelson Sr. While they’ve acknowledged Duane wasn’t a blood relative of Prince, who died without a will, they claimed Prince’s father raised Duane as his son anyway. 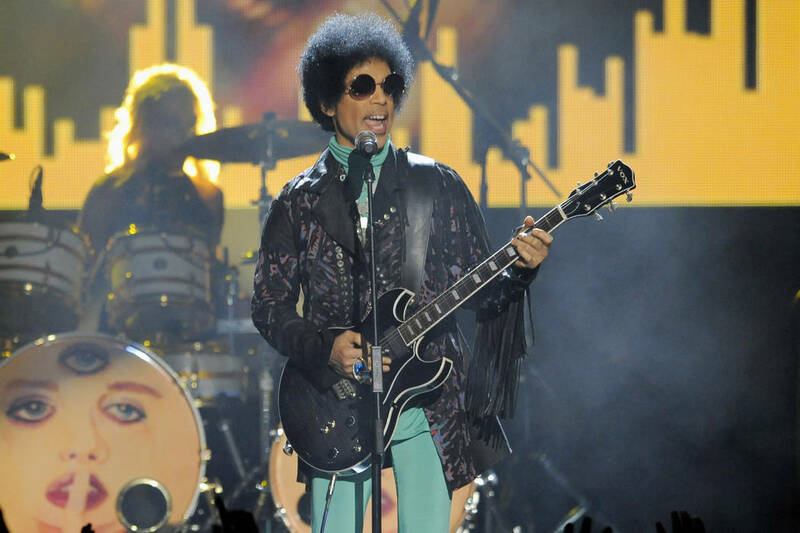 The Minnesota Supreme Court rejected five other would-be Prince heirs last week. The appeals panel used the Supreme Court’s analysis of Minnesota parentage law in finding that Brianna and Victoria Nelson are not entitled to inherit from Prince’s estate either.